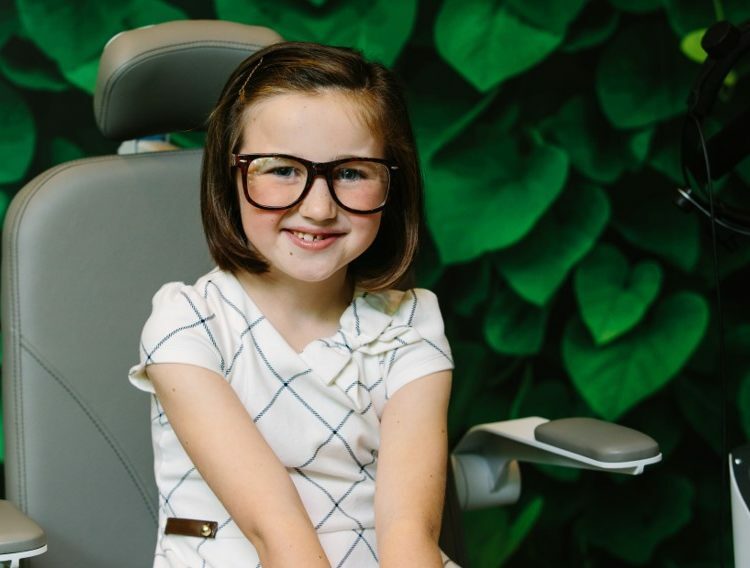 Treehouse Eyes™ has some of the world’s leading eye care experts on our advisory board to guide us as we serve children and their families. 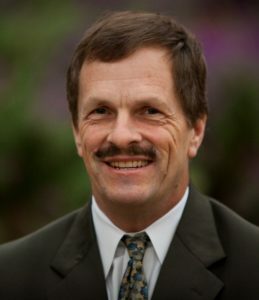 Thomas Aller, OD, FBCLA has been in private practice in the San Francisco Bay Area for 32 years. He has been conducting clinical research in myopia control for 25 years. 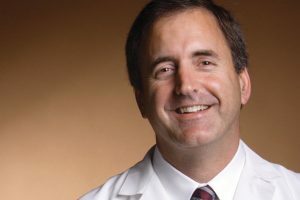 Currently he is a Senior Project Scientist for the Vision CRC and collaborates on the myopia control projects of the Brien Holden Vision Institute. Dean is an entrepreneur and industry executive with over 30 years of experience in the eye care business. Dean founded and ran numerous eye care business, including Lenscrafters, Vision Express Group (UK) and LensPro Pty. Ltd. (Australia). He serves on several corporate boards and is an internationally renowned speaker and business consultant. Professor Caroline serves as an instructor and lecturer at the Pacific University College of Optometry in Forest Grove, Oregon. He is a Fellow member and Diplomat of the Cornea and Contact Lens Section of the American Academy of Optometry. He has published over 300 papers on a wide range of contact lens topics and has lectured extensively throughout the world. 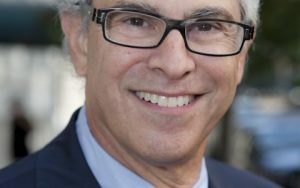 Dr. Jeffrey Cooper is a Professor Emeritus at the State University of New York, College of Optometry and has clinical practices in Manhattan and Brooklyn. He has authored over 60 research papers that have appeared in numerous prestigious ophthalmological and optometric journals. His interest and research has centered involving binocular disorders and myopia control. He has provided peer review for research grants submitted to the National Institute of Health/National Eye Institute and was the principal investigator in two NEI grants. He serves on the advisory board for a number of companies involved in eye care. Earl L. Smith III, O.D. Professor Smith joined the faculty of the UH College of Optometry in 1978 and is currently serving as the Dean of the College of Optometry. His research interests are focused on the optics of the eye; Professor Smith received the Glenn Fry Award and the Prentice Medal from the American Academy of Optometry for his research on the role of vision in regulating refractive development and eye growth. 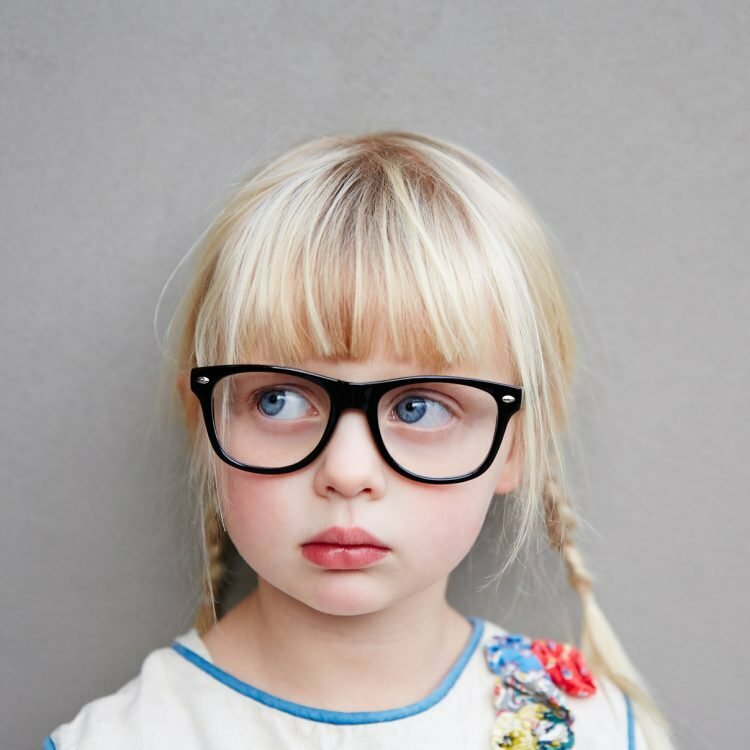 Dr. Stahl is a pediatric ophthalmologist at Children’s Mercy Hospital in Kansas City, MO. She specializes in the treatment of pediatric anterior segment diseases including cornea, cataract, uveitis, glaucoma and refractive surgery. 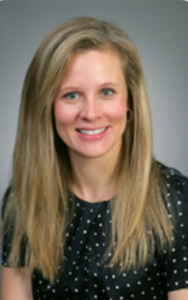 Her research interests include pediatric refractive surgery, uveitis management, glaucoma drug studies and cataract surgical devices. Dr. Thompson is an internationally recognized specialist in Laser Vision Correction and Advanced Cataract Surgery. 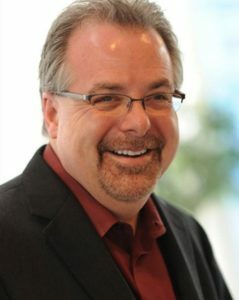 As a leading international researcher he has played a key role in the development of the most advanced technologies and techniques for both laser and implant vision correction. He has served as the medical monitor lead or principal investigator in over 55 FDA monitored clinical trials studying laser and implant surgery.